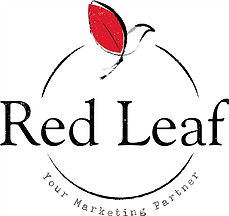 Red Leaf Design is a boutique creative group cultivating organic, human connections in marketing through innovative, custom graphic design, content marketing, freelance writing, social media strategy, and consulting services. We’re total design nerds, dorks that linger over a well-written sentence. We’re passionate about good quality work, our local community, and continuously honing our crafts. We believe the work of learning is never done and our success means your success. Not ready to hire someone yet? No problem. We LOVE to teach and strategize with you. More importantly, we are thrilled to watch you grow.